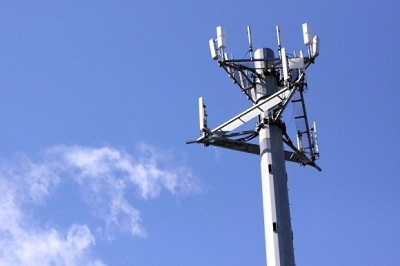 According to the firm, Ericsson is the mobile backhaul microwave equipment market leader. Meanwhile China’s Huawei and French-headquartered Alcatel-Lucent are neck and neck, jointly leading the ethernet access device/gateway and ethernet router revenue markets. “While its revenue growth rate is slowing, macrocell mobile backhaul equipment remains a huge market, with annual spending up in the $8bn to $9bn range over the next years. Just a few years ago in 2009, the market was worth under $5 billion,” said Michael Howard, principal analyst for carrier networks and co-founder of Infonetics Research.